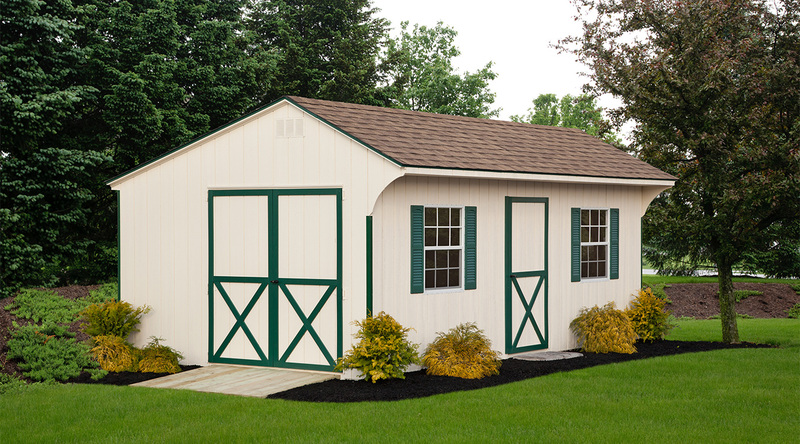 Crafted with simplicity in mind, the Quaker roof line is the perfect option for buildings with double doors on the side. 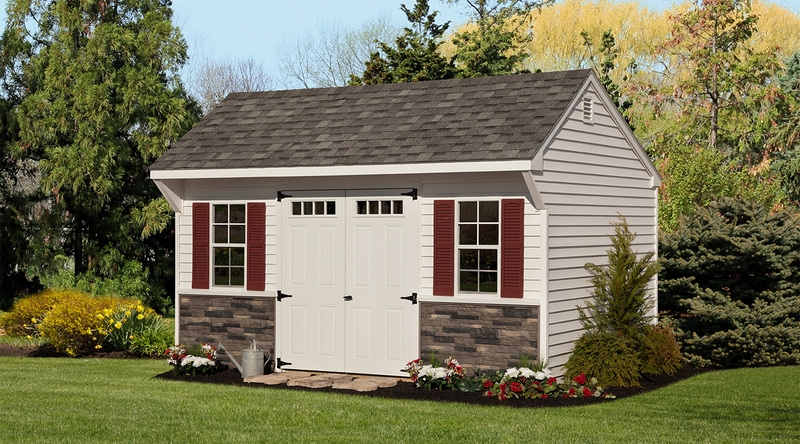 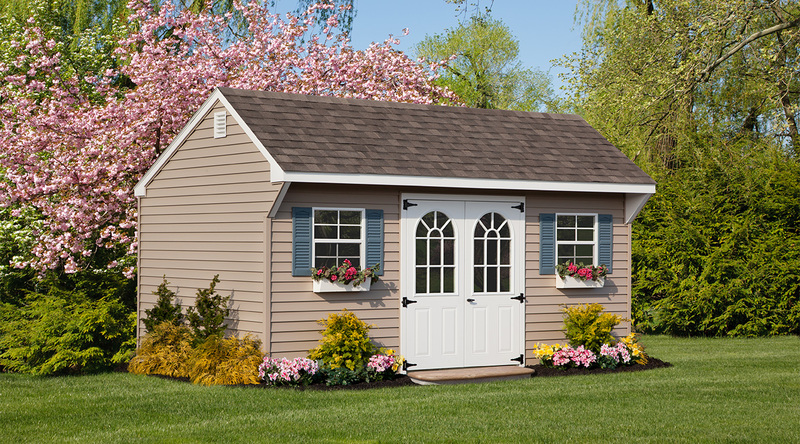 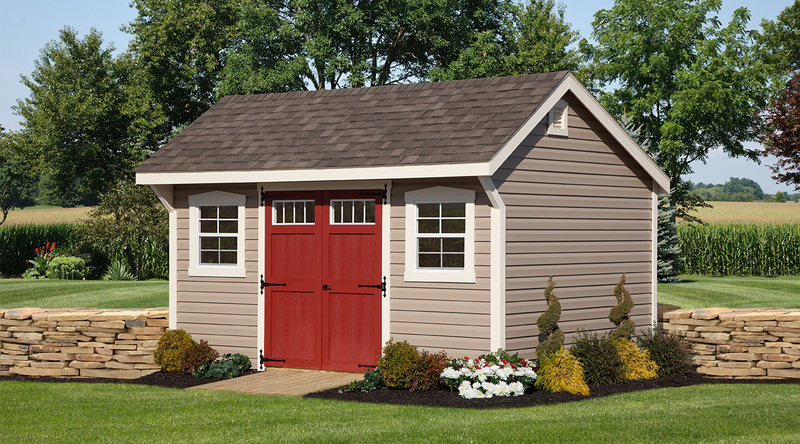 The quaint roof delivers timeless charm while the added headroom means you can add a loft—for more storage space and versatility. 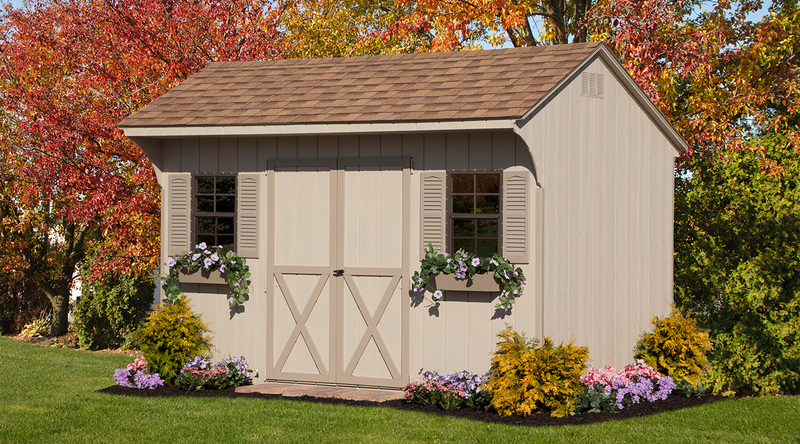 No frills but just enough style to add beauty and value to your property.